Corporate services of prime importance to PUNCH Powerglide's smooth running and development. The support functions bring in genuine experts in their field. They are in constant contact with all the other professions and advise and support the operational teams of the industrial division and the development division. They uphold consistency and efficiency in the work of the manpower and therefore contribute to customer satisfaction and corporate economic performance. The functions of PUNCH Powerglide are spread over several divisions with duly distinct missions. to identify the future markets and customer requirements (products and services). to develop and sell the expected products and services. 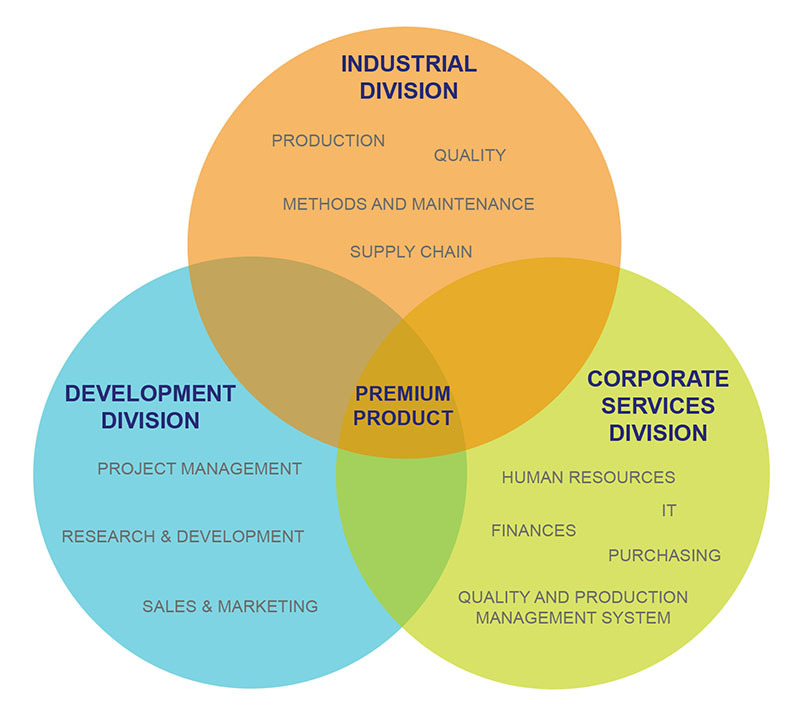 To competitively industrialise and produce the products designed and developed by the Development Division or the client. to support the different business units of the Group.